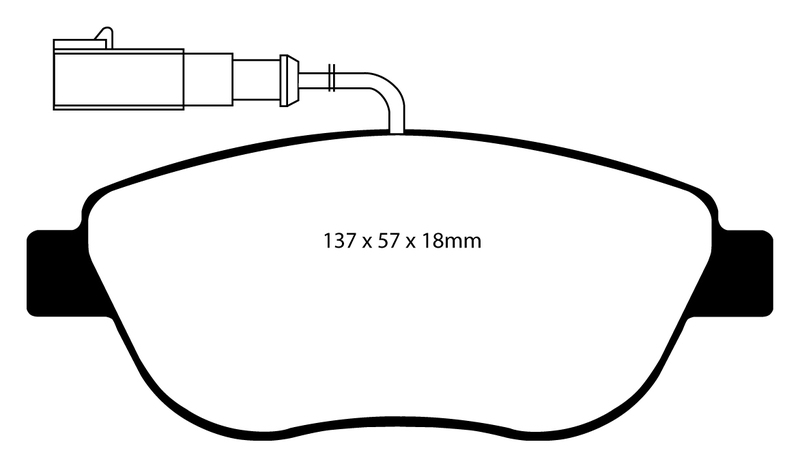 Increased fade resistance when compared to original replacement pads. 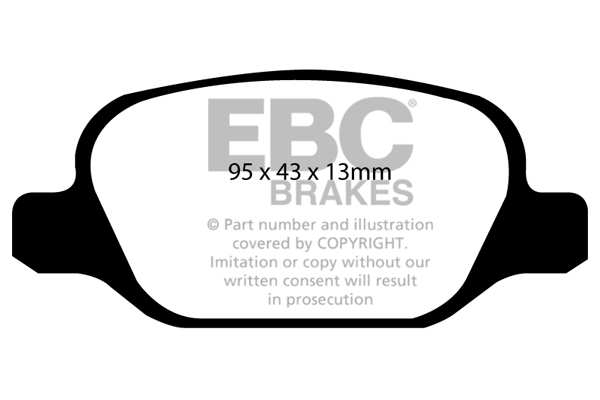 Fully road legal ECE R90 approved. 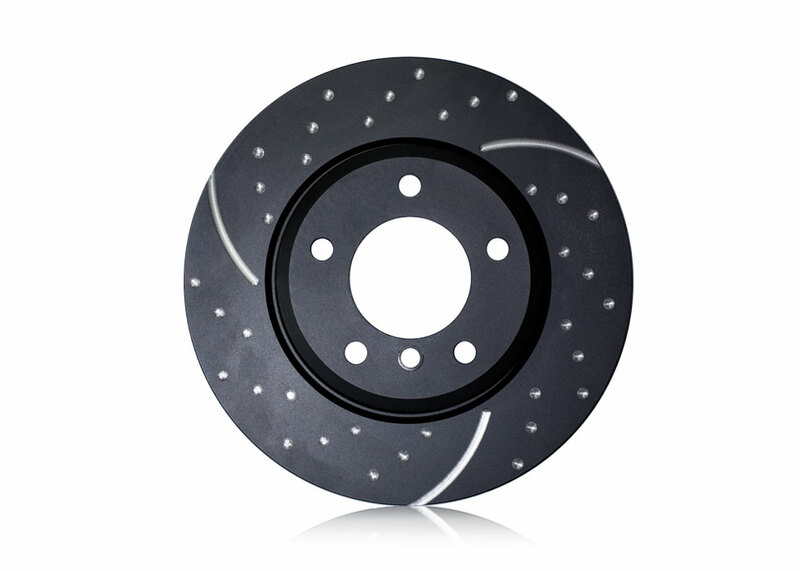 Tested at MIRA - Decrease of up to 15% when compared to original replacement pads. 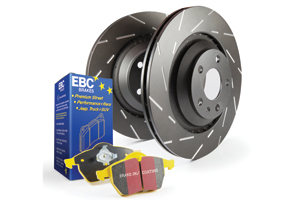 Low metallic build offers minimal brake disc wear. Brake-In coating applied to all pads for enhanced bed-in process. 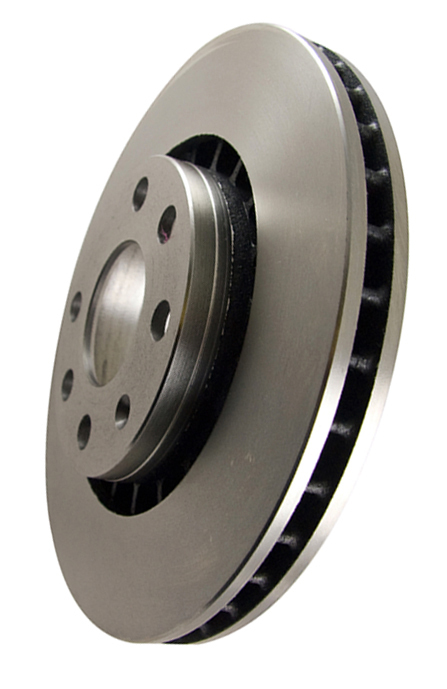 GreenStuff 2000 material offers an entry-level performance upgrade for sport compacts and hot hatches. 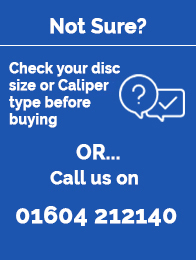 Why Choose Greenstuff Brake Pads? 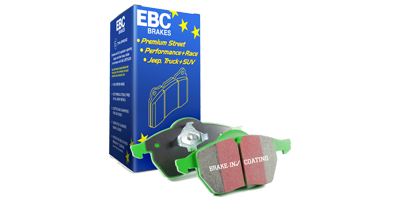 The EBC Greenstuff brake pad range is the first of many upgrade options when it comes to stopping power. 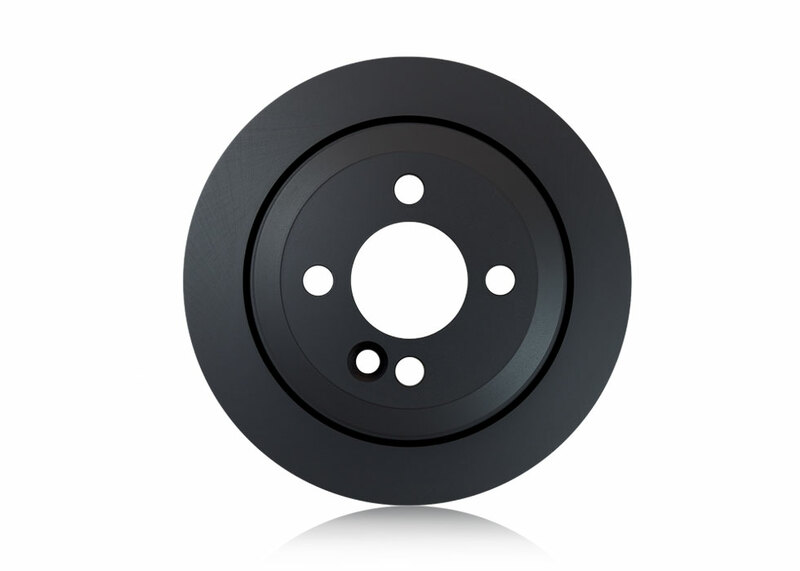 Designed as an entry performance brake pad, Greenstuff is perfect for lighter vehicles such as hot hatches that are driven enthusiastically on the road. Manufactured from softer compounds when compared to alternative pads, the EBC Greenstuff range offers improved brake pedal feel at lower driving speeds. To complement the improvement on pedal feel, the compound allows for mid dust levels which will keep your wheels cleaner for longer as well as a strong lifecycle before the pads need replacing, whilst retaining minimal brake disc wear. 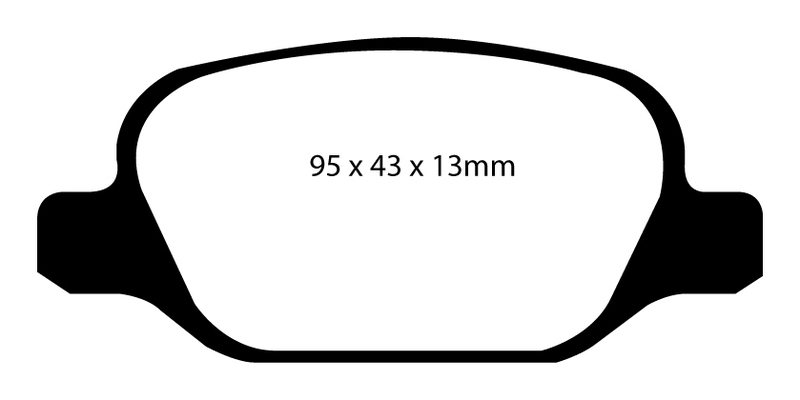 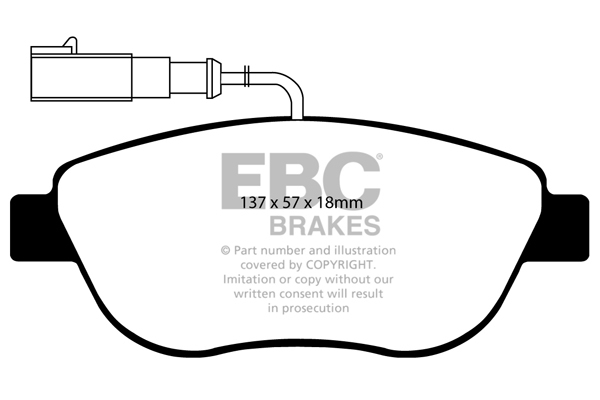 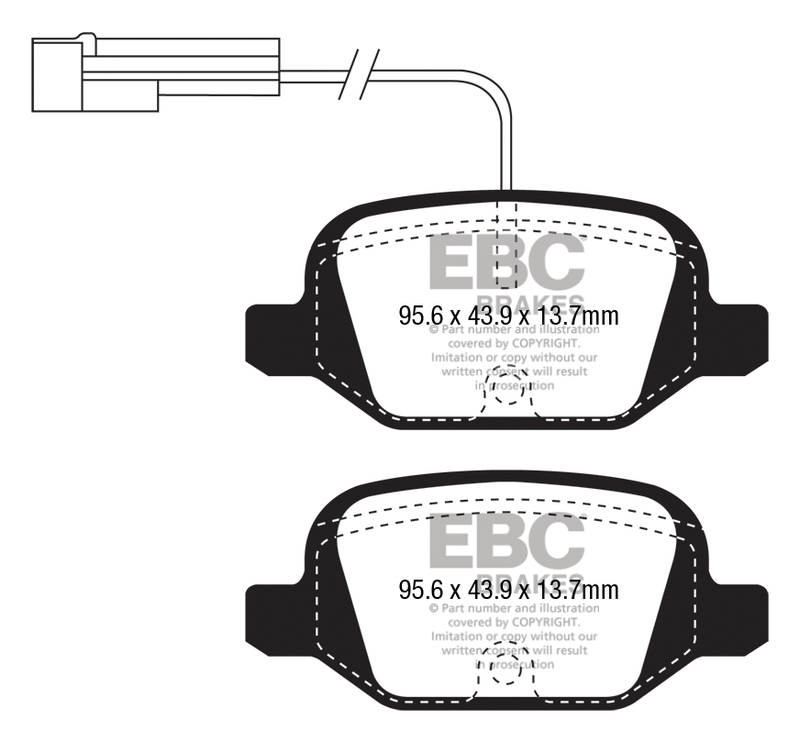 All EBC Greenstuff brake pads are manufactured in the UK and are fully ECE R90 approved for road legal use in Europe. 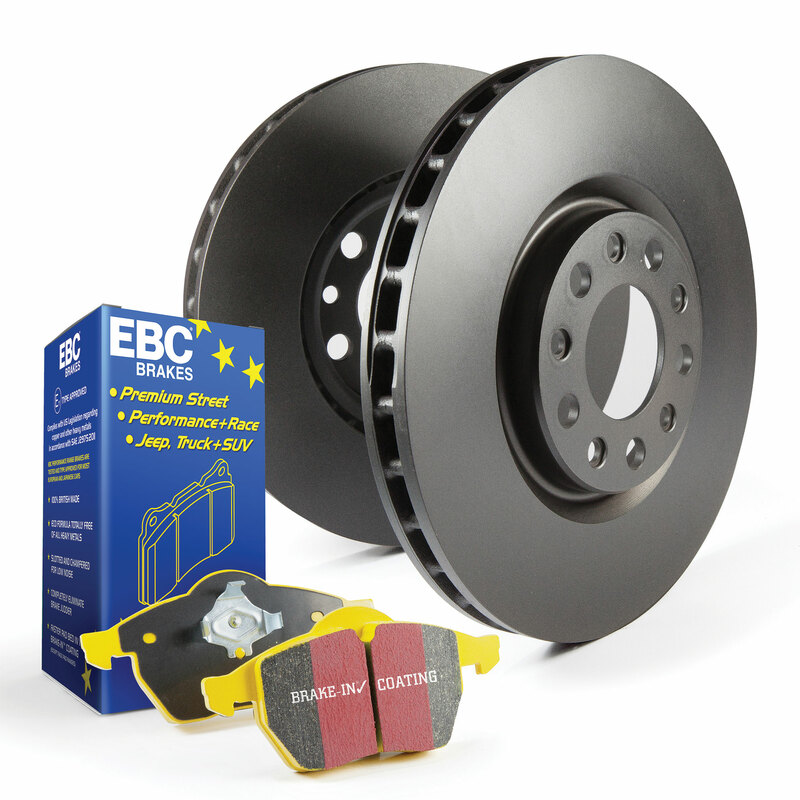 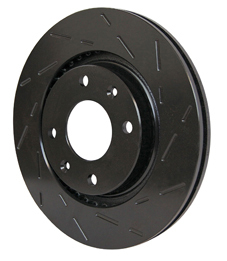 At EBC Brake Shop we always provide FULL axle sets (driver & passenger side) when retailing brake pads and will never provide single sides. If you would like to view the EBC Greenstuff range for your vehicle, simply use the dropdown menu at the top of this page or select your manufacturer below.